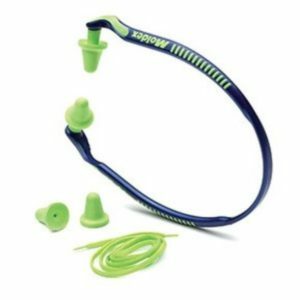 Earplugs – If you are searching for disposable and superior quality ear plugs for shooting, you have come to the right place. 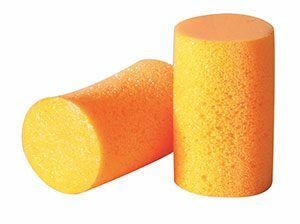 You can easily stick these soft foam earplugs in your ears to decrease the loudness of the gun when shooting out in the forest or in the shooting range. 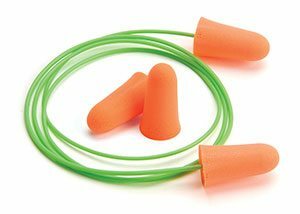 One of the reasons gun enthusiasts prefer to use highest db ear plugs is because they offer complete and added protection. 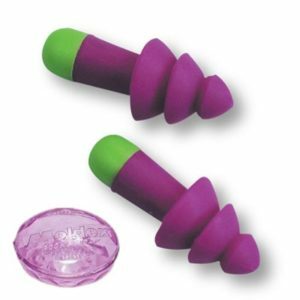 For instance, we have had several customers who have chosen to order ear plugs and ear muffs. 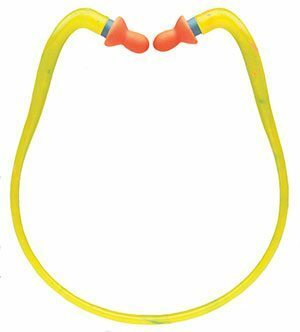 Usually, they place the earplugs in their ears and then place the earmuffs over their head. 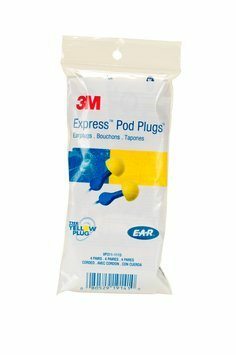 Apart from selling ear plugs for shooting, we also offer ear plugs for workers. Construction workers work in a noisy environment overrun by the sounds of heavy machinery and tools. If a large steel pipe accidently falls on the ground, it can cause permanent hearing damage in whoever was closest to it. If you are construction worker, you can relate to the dangers present on the work site. 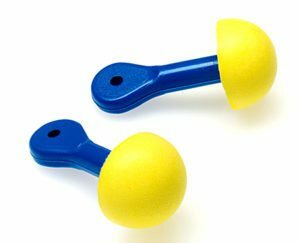 You know the risk involved with losing your hearing and that is why, we urge you to order the highest db ear plugs to ensure the noise does not puncture your eardrums and cause your permanent damage in one or both year. In some cases, people have developed tinnitus, which is a ringing noise in one or both years due to exposure to loud sounds over a prolonged period of time. 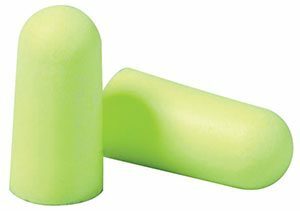 Even if you are accompanying someone to the shooting range or hunting grounds, you need to buy a pair of ear plugs for shooting. 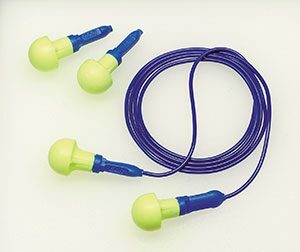 Employers can take the initiative of supplying ear plugs for workers or they can educate workers on the importance of buying excellent quality earplugs. Even though your workers may wear workers, they may lack quality. 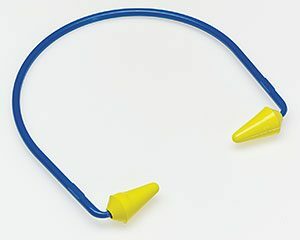 Remember, not all ear plugs are made the same. 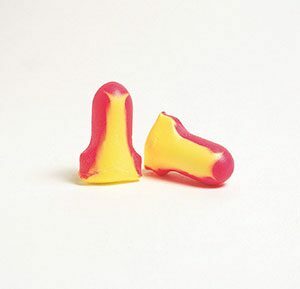 Low quality earplugs tend to crack, tear, and crease easily, but our earplugs remain in one piece. 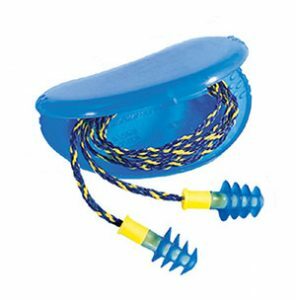 When you are browsing our collection of earplugs for swimming, shooting, and work, we want you to rest easy knowing that the products in our collection are from well known and reputable manufacturers. 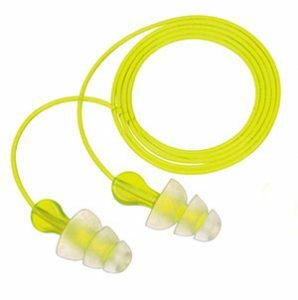 If you are ordering earplugs from our store, you can always expect to get the best earplugs for work, swimming, hunting, and any other activity where noise exceeds the recommended limit.